Chocolate is one of the world’s most unifying delicacies. It’s estimated that over 1 billion people eat chocolate every single day, and the average American consumes about 10 pounds (approx. 5 kg)—or the equivalent of about 86 Snickers bars—every single year. Chocolate is often talked about as a comfort food or a treat, handled like a luxury or a guilty pleasure. In some ways, it absolutely is. Eating too many sweet, chocolatey products, like those 86 aforementioned Snickers bars, can be both a key contributor to health risks like type 2 diabetes and an obstacle for those looking to hit certain weight and health goals. What many don’t realize, though, is just how good chocolate can actually be for you. So bust out the dark, rich delights—some of them may not be quite as bad for you as you think! If you’ve ever grabbed a candy bar from the school vending machine during a long study session, this may seem like a no-brainer. 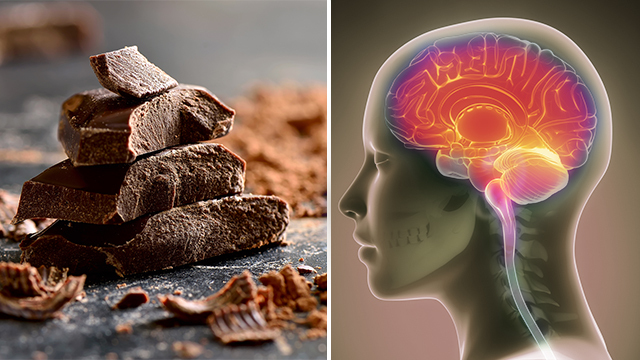 But while the sugar jumpstarting your energy levels can help you focus during schoolwork, it’s actually some other key ingredients in chocolate that scientists think lead to long-lasting positive effects on the human brain. In order to enjoy the most benefit from these, dark chocolate allows you to avoid the extra sugar that practically nullifies the benefits. Chocolate contains a plant-based group of compounds known as flavanol. Found in other foods such as pears, apples, and teas, flavanols are the compounds that likely inspired the old adage “an apple a day keeps the doctor away.” They’re known to improve cardiovascular health—and now, they’re believed to have an impact on focus and memory, as well. 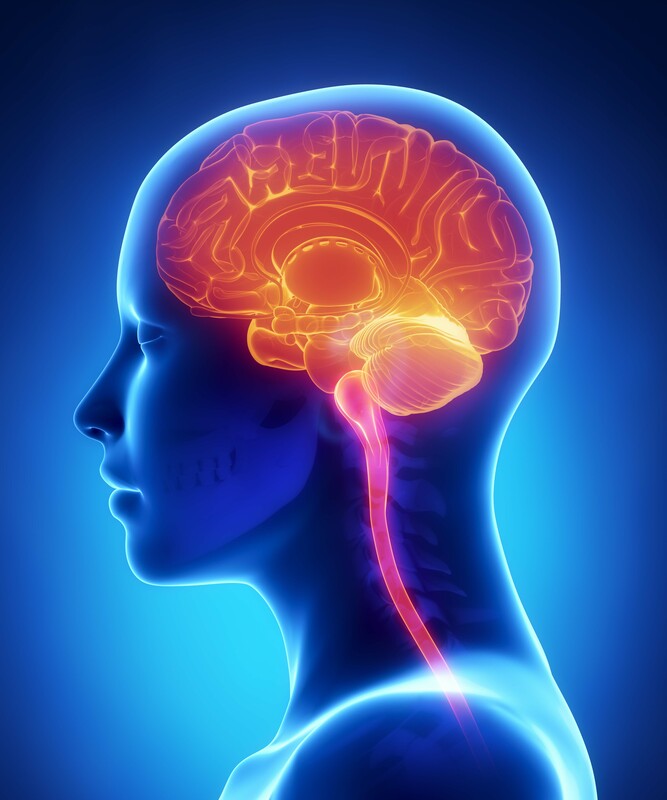 A study conducted at the University of L’Aquila in L’Aquila, Italy, revealed that these flavanols directly impact an individual’s ability to concentrate and absorb information, leading to better information retention and understanding. Reading comprehension and recollection increases with the aid of flavanols, and individuals who eat diets rich in these compounds find it easier to focus on what they’re doing, as well. This explains why an apple or a mug of certain teas can be such effective study or work aids, but scientists have recently discovered that these flavanols are found in chocolate, as well. And while the added sugars, dairy, and fats in certain chocolate treats sometimes have counterproductive health effects of their own, Dr. Jacylin London—a nutrition director for the Good Housekeeping Institute—said that keeping the quantities under control can help you gain more benefit than problems from your chocolate consumption. Some health enthusiasts will be quick to justify a glass of red wine after dinner, citing studies that suggest the beverage can help lower an individual’s risk for coronary artery disease. But what fewer people consider is the benefits that dark chocolate can have on your health, too—especially when it comes to your heart. A study published by the American Journal of Clinical Nutrition cited recorded observations of lower blood pressure in healthy individuals after consuming dark chocolate, along with higher insulin sensitivity levels, lowered insulin resistance, and decreased risk of blood clotting. These studies don’t necessarily show that chocolate has the same effects on individuals who are already fighting cardiovascular disease or diabetes, so it isn’t a substitute for other forms of medical treatment. But the properties of dark chocolate specifically increase the health of the vascular endothelium, which is a membrane lining heart and blood vessels. 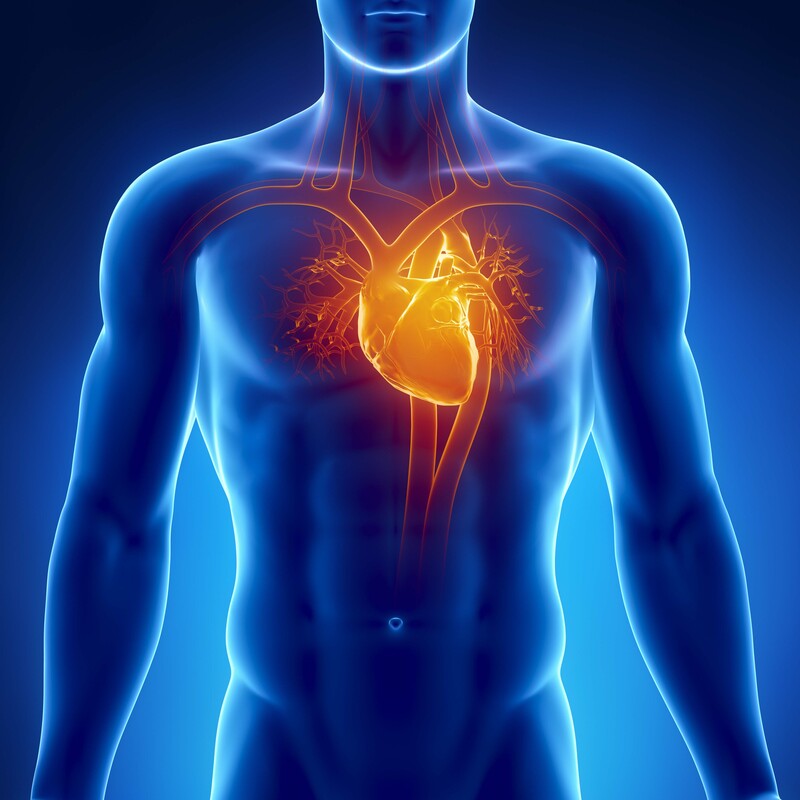 This improves vascular function, limiting the risk of blood clots and managing blood pressure in the process. The key, of course, is the same as with other benefits from chocolate—it’s the cocoa itself that causes the benefits, which may be counteracted by some of the world’s most popular sweet treats. You’re better off buying a bar of natural dark chocolate than a calorie-laden, processed Twix bar or Milky Way, and you’re much better off eating it in moderation than devouring a 1,200-calorie Ghiradelli chocolate dessert at your favorite family restaurant. 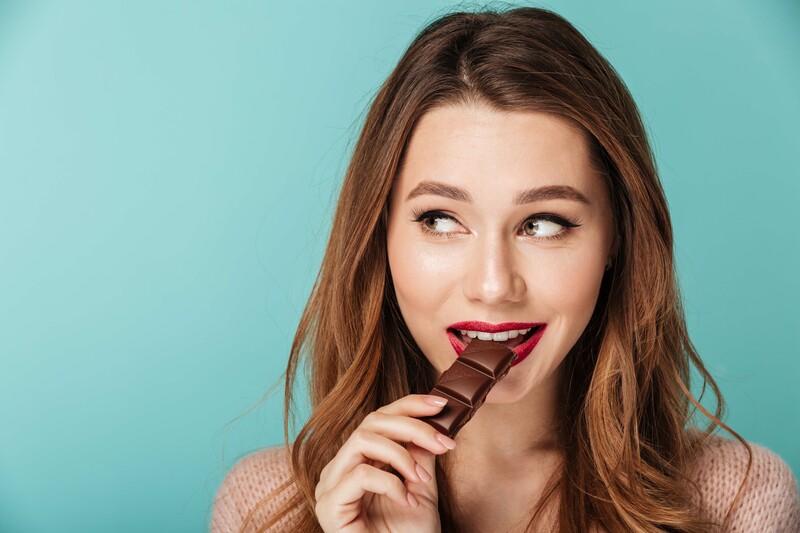 Finding semi-sweet chocolate treats without added sugary ingredients can help you benefit from the positive ingredients in chocolate while avoiding the cholesterol, sodium, and sugar found in a typical candy bar. Eating too much sugar can be a leading cause of acne, so a lot of people automatically assume that chocolate and bad skin are inextricably linked. As with all of chocolate’s other benefits, though, all it takes is consuming the treat in moderation. Chocolate is incredibly high in antioxidants, which are great for maintaining healthy skin. 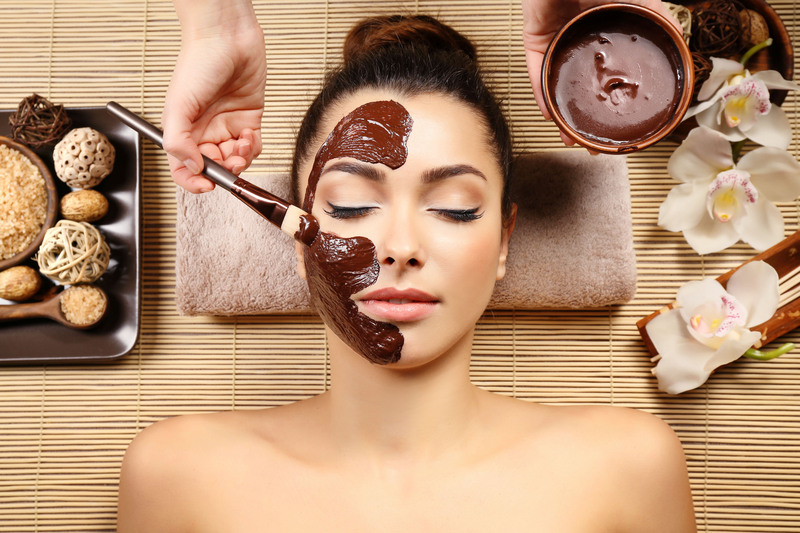 You can use chocolate face scrubs, but even consuming a little bit each day can make a big difference; dark chocolates are so rich in antioxidants that they can make a big difference in maintaining smooth skin, healing blemishes, and protecting from weathering and other concerns. It’s not just smooth skin that these dark chocolate antioxidants can promote, either. According to an article from the peer-reviewed journal Antioxidants and Redox Signaling, these properties can protect the skin against UV rays and the damage they cause. You obviously wouldn’t want to skip the sunscreen before a day at the beach and just eat a dark chocolate candy bar instead, but the tasty treat can have a huge impact on how well your skin holds up when you do have to deal with sun exposure. Chocolate can be an anti-inflammatory as well, which can lead to soothed skin conditions, but the balancing act does still exist. Always make sure that you avoid overeating in an attempt to get the benefits; even if you manage to pick up all the antioxidants you wanted, the added sugar and overconsumption of energy can hurt your health in the long run. Researchers have found a way to make chocolate even more nutritious—and sweeter. You need to choose quality stuff… organic, dark chocolate with 70% or higher cocoa content.